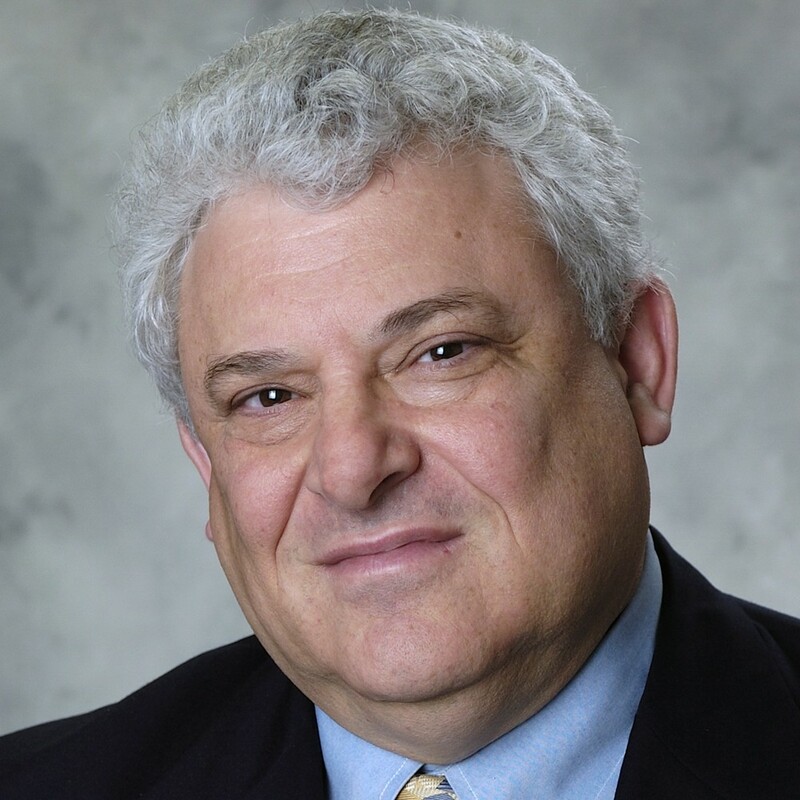 A Lawyer's Response to Art Caplan - Age of Autism Dr. Art Caplan recently posted an editorial, “Liability for Failure to Vaccinate,” on this blog. He argues that those who contract infectious disease should be able to recover damages from unvaccinated people who spread it. If you miss work, or your baby has to go to the hospital because of infectious disease, the unvaccinated person who allegedly caused the harm should pay. 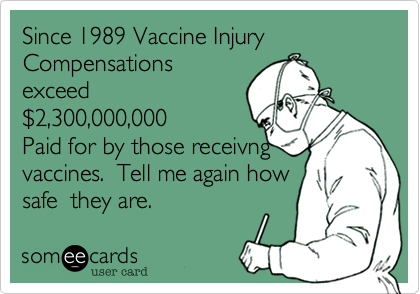 Dr. Caplan suggests that such liability is apt because vaccines are safe and effective. He sees no difference between this situation and slip-and-fall or car accidents due to negligence. Arguing that “a tiny minority continue to put the rest of us at risk,” he suggests that public health officials can catch the perpetrators and hold them to account through precise disease tracing.